There is great comfort in wearing a custom-made t-shirt. Whether you’re working out in the gym, training for your next athletic competitions or any other sport, our custom Dri Fit T-Shirts no minimum are the right apparels for the job. 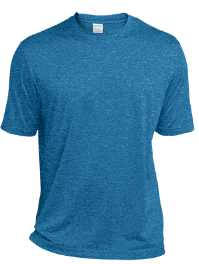 These custom Dri Fit Polo shirts are odor-free and lightweight. They feel easy and smooth on your skin. 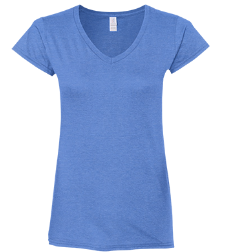 They are super-fashionable and come with superior moisture wicking property that makes you stay cool at all times. Regardless of the t-shirt design, color, material or size you want, we’ve made things fun and we give you the chance to design your elegant custom dry fit shirts and even add a logo for your team or group. We have several design templates to guide you. In fact, we’ve simplified the design process and you can easily express any idea or feeling. We believe that by designing it yourself, you can stay unique. Besides, you can also select from the unlimited vintage design options we already have. 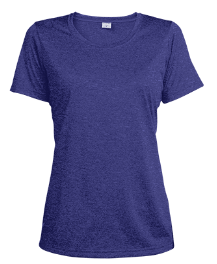 Visit our t-shirt store to explore a variety of custom-made Dri Fit t-shirts. You can also contact us if you want custom t-shirts for your team.